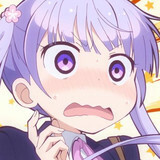 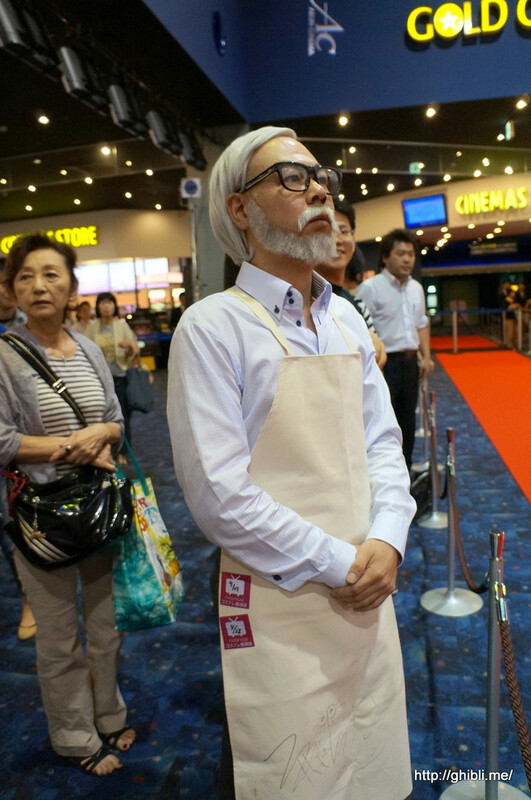 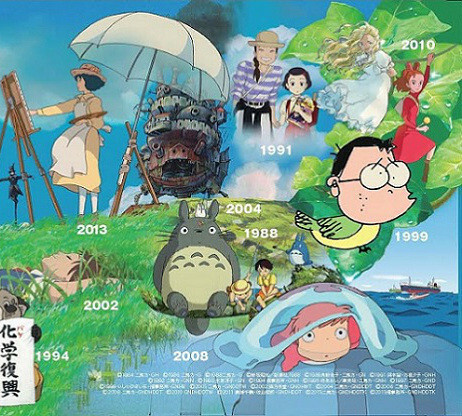 25 years after they released My Neighbor Totoro and Grave of the Fireflies, Studio Ghibli co-founders Hayao Miyazaki and Isao Takahata are debuting anime movies together with Miyazaki's Kaze Tachinu (The Wind Rises) coming on July 20 and Takahata Isao's Kaguya-hime no Monogatari (The Tale of Princess Kaguya) arriving in the fall. 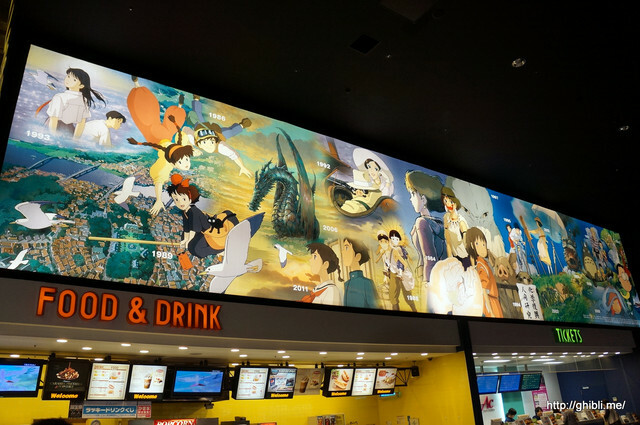 To celebrate this, 26 Japanese theaters are hosting a 25mx4m mural featuring 20 of the studio's films and the pre-Ghibli Nausicaa of the Valley of the Wind. 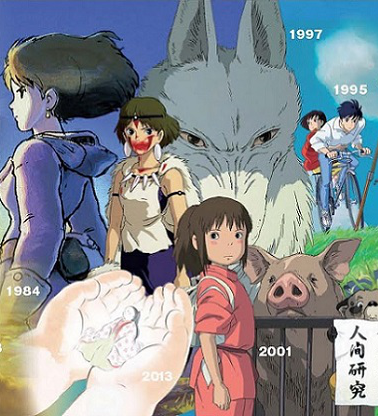 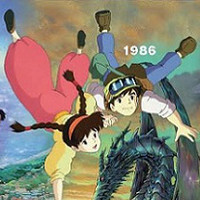 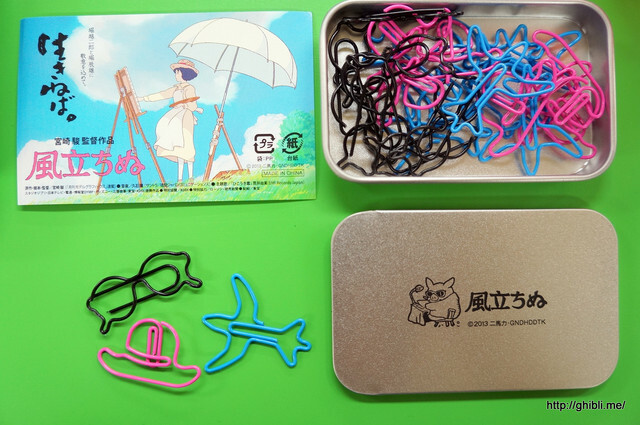 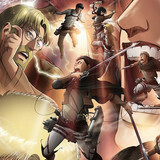 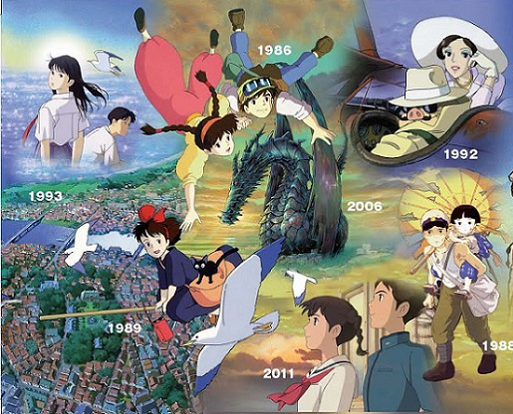 From left to right, these include: Ocean Waves, Kiki's Delivery Service, Laputa Castle in the Sky, Tales from Earthsea, From Up On Poppy Hill, Porco Rosso, Grave of the Fireflies, Nausicaa of the Valley of the Wind, Princess Mononoke, The Tale of Princess Kaguya, Spirited Away, Whisper of the Heart, Pom Poko, The Wind Rises, The Cat Returns, Howl's Moving Castle, My Neighbor Totoro, Only Yesterday, Ponyo on the Cliff by the Sea, My Neighbors the Yamadas and The Borrower Arrietty.